What Is the Mission the LWV of Hamilton-Wenham? 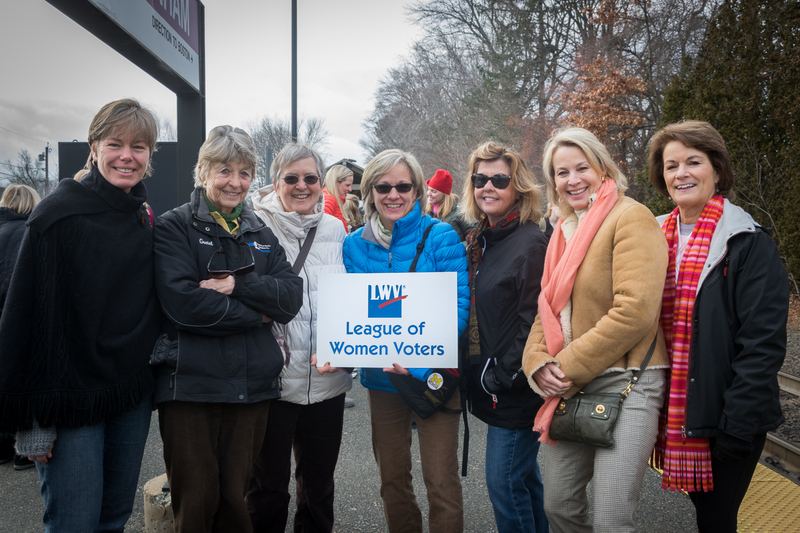 The League of Women Voters of Hamilton-Wenham MA, a nonpartisan political organization, encourages informed and active participation in government, works to increase understanding of major public policy issues, and influences public policy through education and advocacy. The League of Women Voters of the U.S. (our parent organization) is a peoples' organization that has fought since 1920 to improve our government and engage all Americans in the decisions that impact their lives. We operate at national, state and local levels through more than 800 state and local Leagues, in all 50 states as well in DC, the Virgin Islands and Hong Kong. We never endorse or oppose political parties or candidates, but we are political.